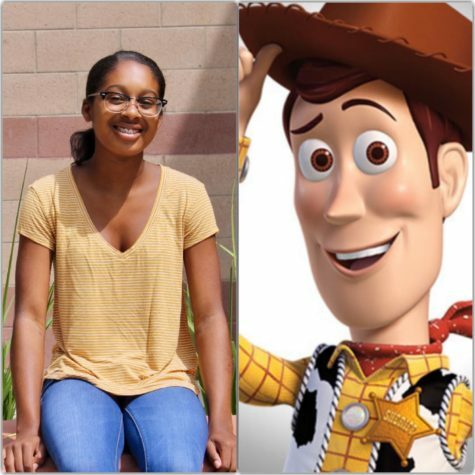 Howdy y'all, my name is Aurielle Whitehead and I relate the most to Woody from Toy Story. I relate the most to Woody because I am loyal, selfless, courageous, and adventurous. I am very loyal to my friends and would do anything for them. I put my loved ones and friends before myself all the time. Even though I have my flaws, just like Woody, I am not afraid to comfort or confront my friends with care.